Spot on treatments - very effective, easy to apply, once a month treatments. 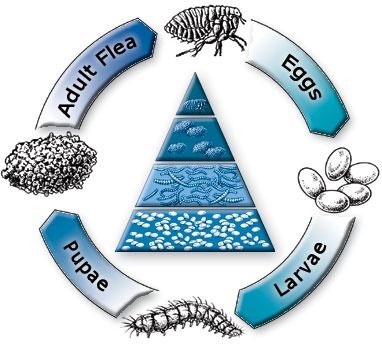 Some products include worming or heartworm treatment as well as flea treatment. Examples of spot on treatments include Advantage, Activyl, Advantix, Advocate and Revolution. 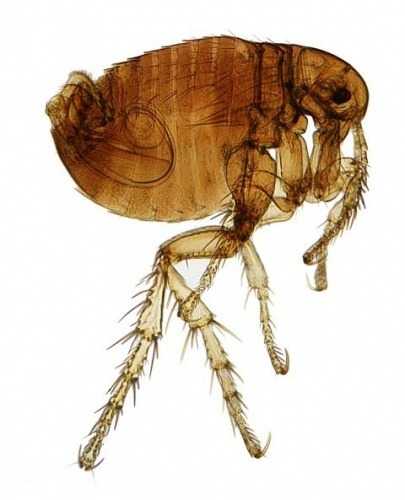 Products that stop fleas breeding and even make the female flea sterile. eg Activyl.